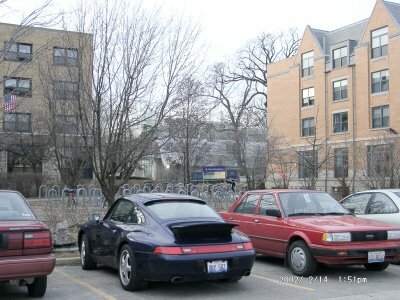 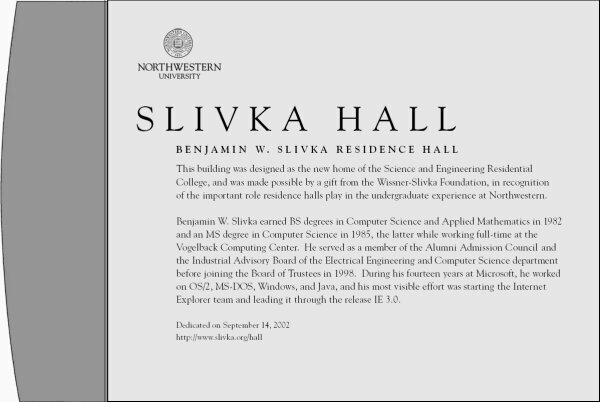 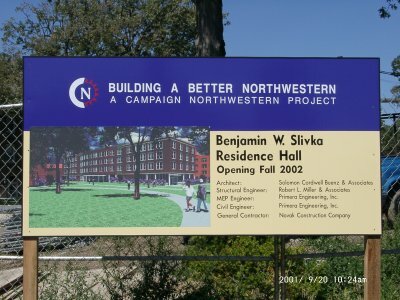 Benjamin W. Slivka Residence Hall is home to 140 undergraduates students and the Science and Engineering Residential College at Northwestern University in Evanston, Illinois. 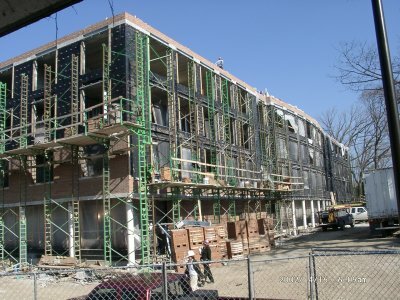 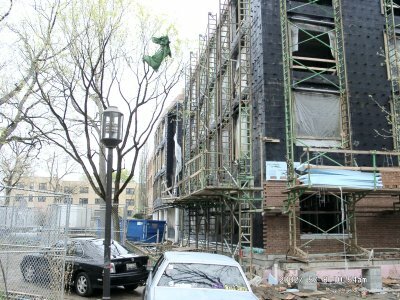 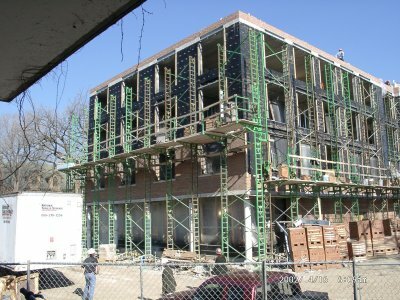 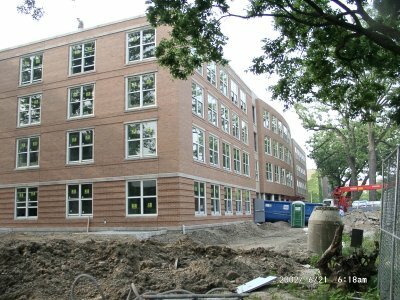 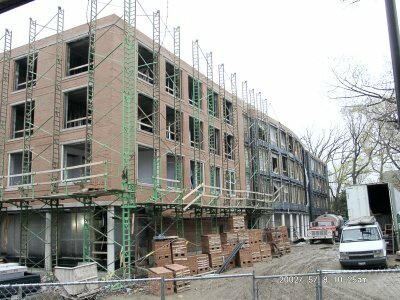 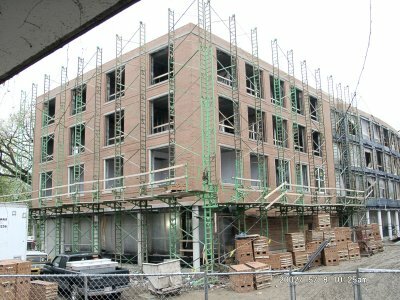 06/21/2002: The residence hall is nearing completion! 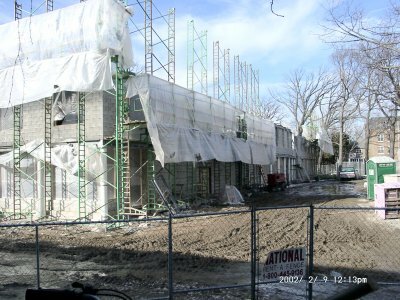 05/08/2002: We have a facade of brick and limestone. 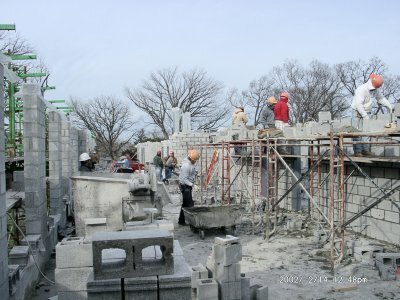 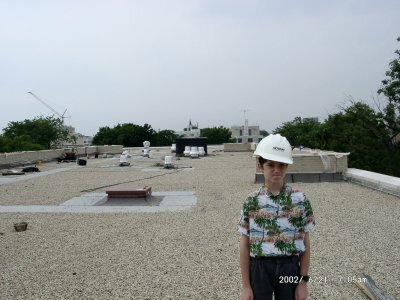 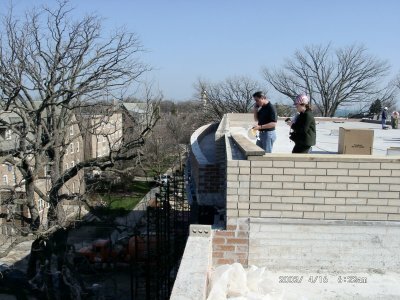 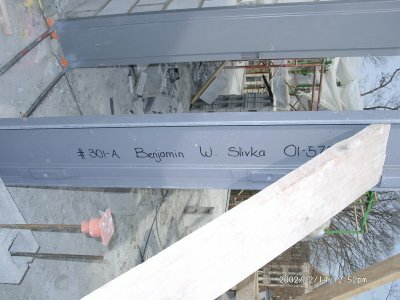 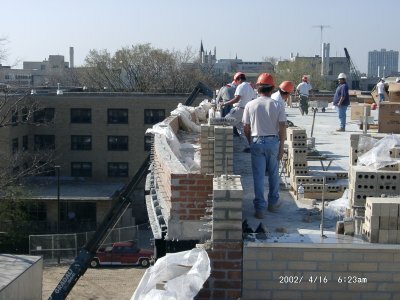 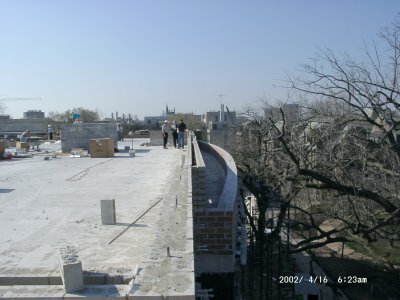 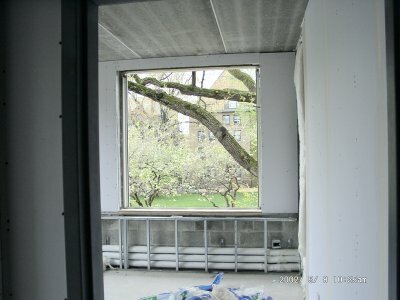 04/16/2001: We have a roof! 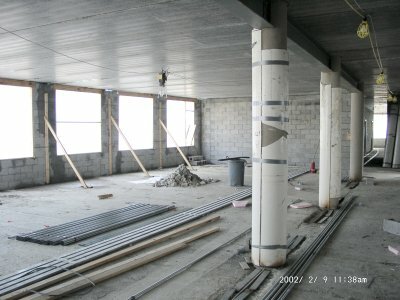 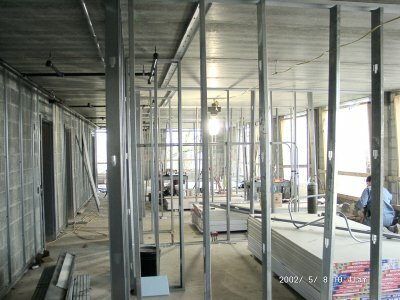 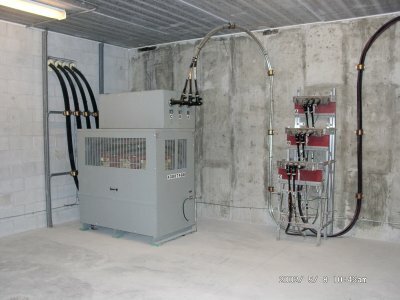 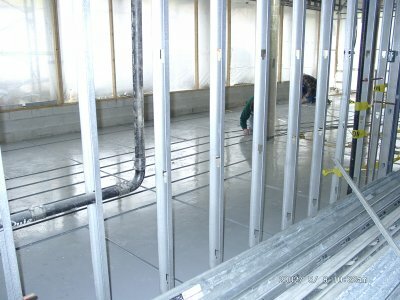 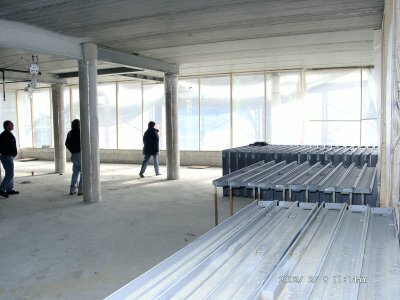 02/14/2001: Working on the 3rd floor. 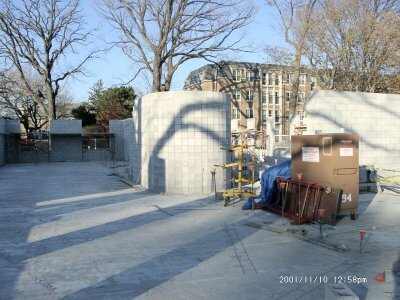 11/10/2001: Coming out of the ground. 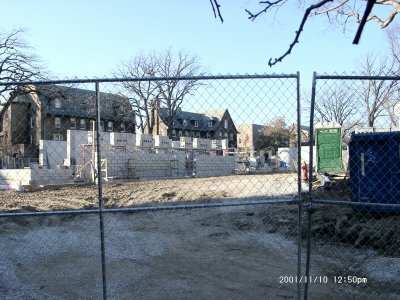 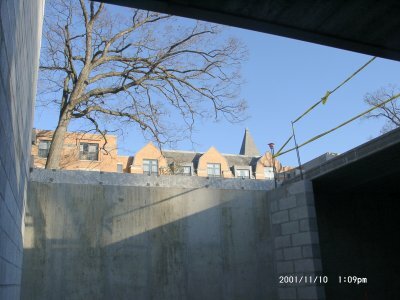 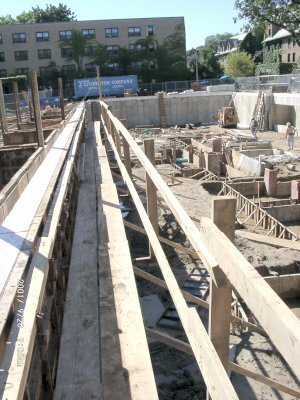 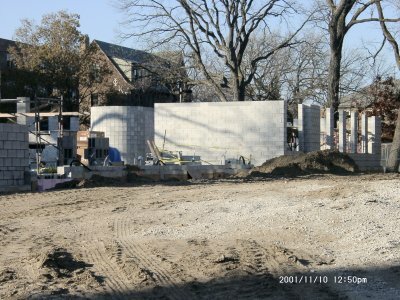 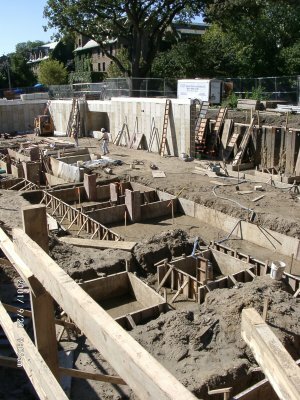 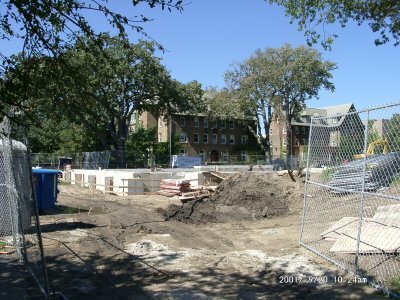 09/20/2001: The residence hall is still in the ground. 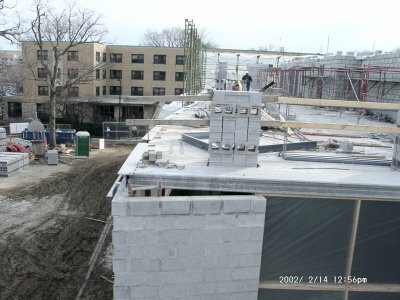 01/05/2001: Final residence hall exterior studies and lobby idea. 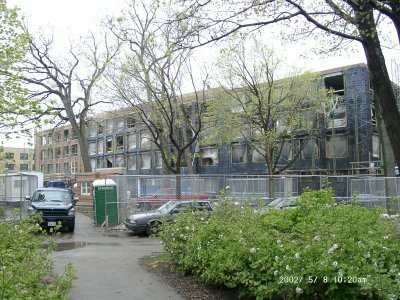 East face of building, main stairway at north of center section. 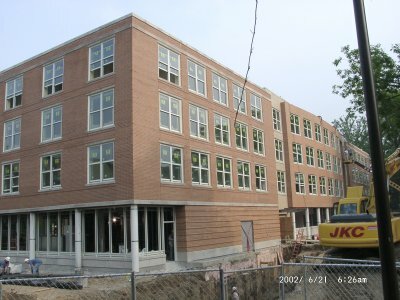 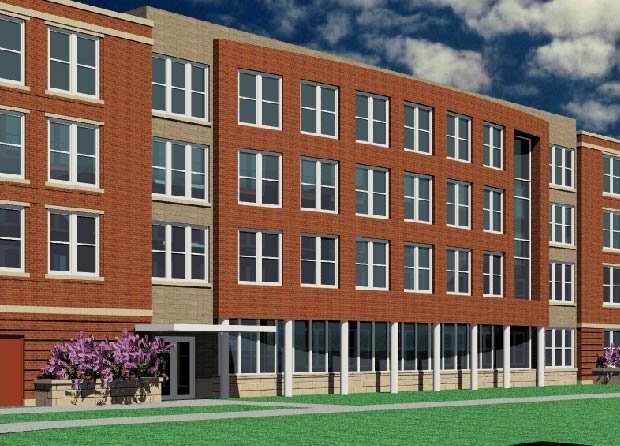 West face of building, main entry in middle, south end houses Cyber Cafe. 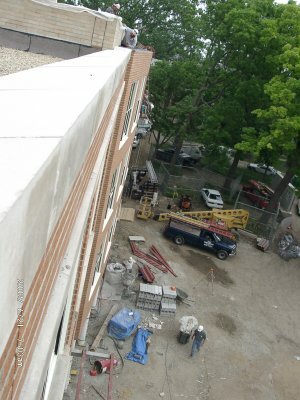 East face of building, viewed from the south east. 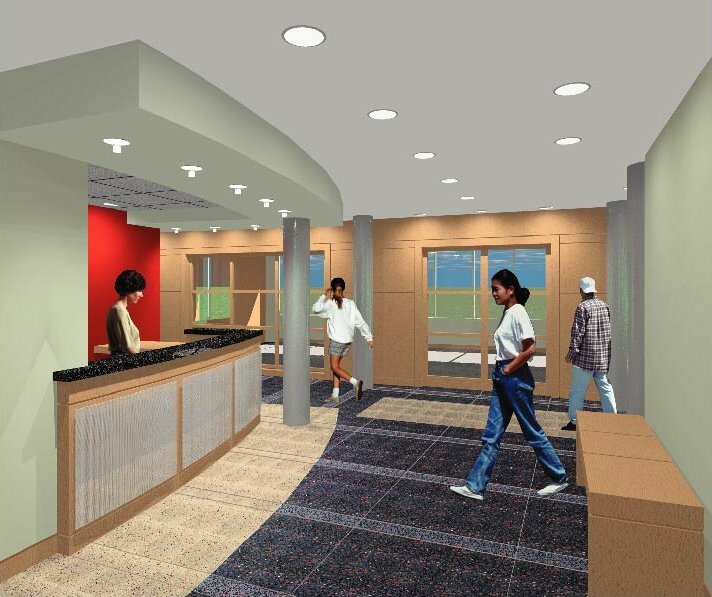 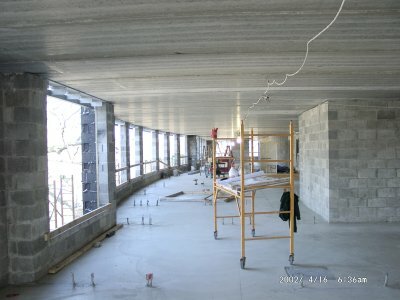 Lobby viewed from west entrance, floor is terrazzo. 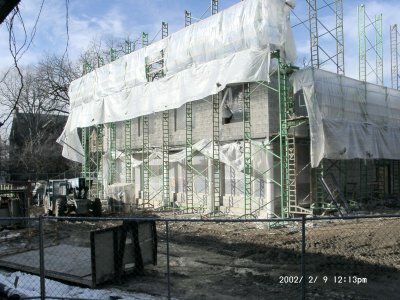 Last updated Wednesday, September 8th, 2004.